New year and there will be new year fitness resolutions too , Here is a good application which can support you in your fitness goals, Runtastic PRO. It supports many activity types like Running, Cycling, Walking, Swimming, Table Tennis, Tennis, Dancing, and many more. It will display the distance covered, average speed, speed of each kilometer, total calorie burnt and many more useful information. You can get this application for Free for a limited time. It is available for your iOS devices like iPhone, iPad etc., Android devices and also for Windows Phone. 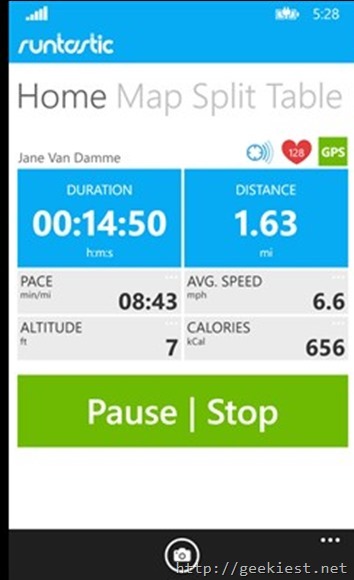 Runtastic PRO is free on iOS, Android and Windows Phone. 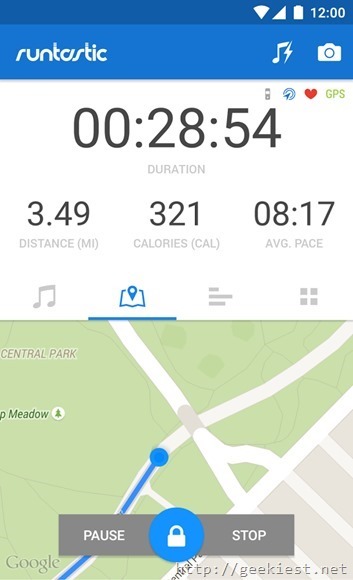 For iOS and Windows Phone, just go into the App Store or Windows Marketplace and download Runtastic PRO free of charge. For Android, download ‘App of the Day’ to claim your code that you can enter into your Runtastic app to unlock all PRO features. 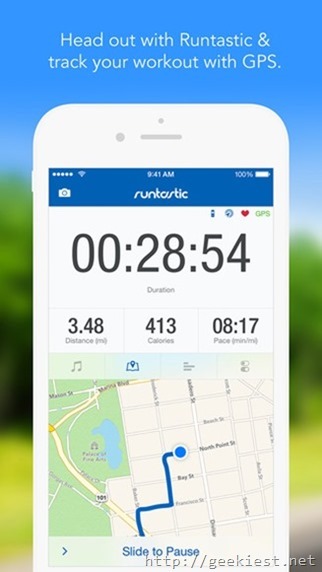 To enter your code from ‘App of the Day’, go to Settings > Runtastic > Promotion Code.